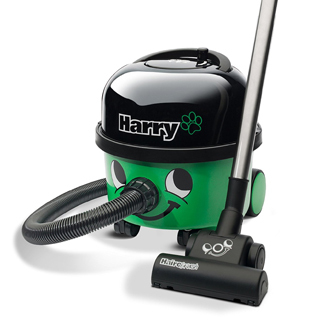 The Henry Xtra is a brand new machine from the trusted and well respected manufacturer of powerful vacuum cleaners, Numatic International. 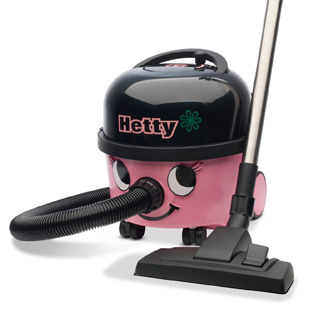 For years now their flagship product, the Henry vacuum, has sold in astonishing quantities and continues to be the most popular vacuum cleaner in the UK. 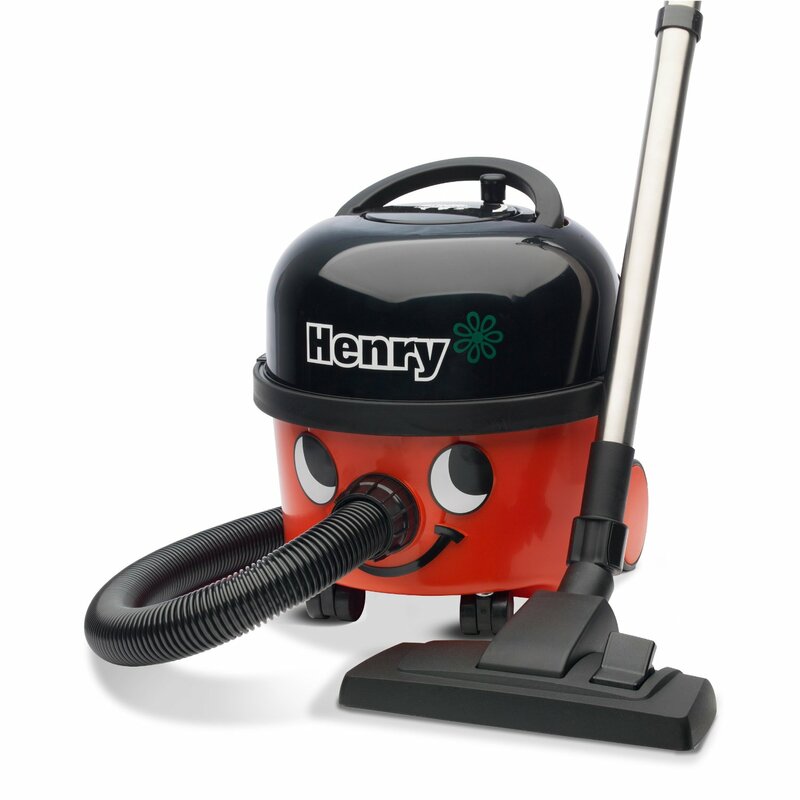 Known for its exceptional build quality, no nonsense design and cheeky appearance, the Henry is preferred by many to the more expensive offerings on the market today, from brands like Dyson. Now, just when you thought they couldn’t possibly improve on this classic design, Numatic go and release a spanking new version with a few clever tweaks that vastly improves the filtration of the machine, as well as offering extra accessories and even more features. 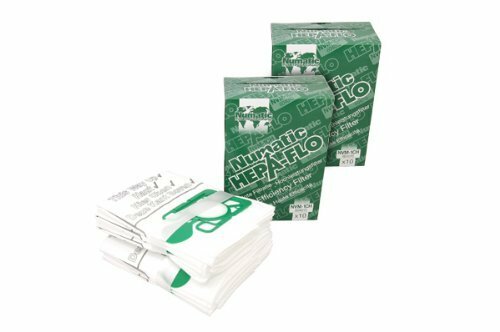 Numatic are a homegrown British manufacturer of all kinds of domestic and professional cleaning equipment that were founded all the way back in 1969, in Somerset. Their factory in the west country still produces all of their machines today, employing over 700 people. The company is solely owned by a man named Chris Duncan, who is also the man that we have to thank for the iconic design of the Henry range, with it’s cannister shape and smiling red face. His manufacturing facility in Chard produces over 4,500 units every single day and exports 40% of them abroad, to countries like France, Germany and the Netherlands. 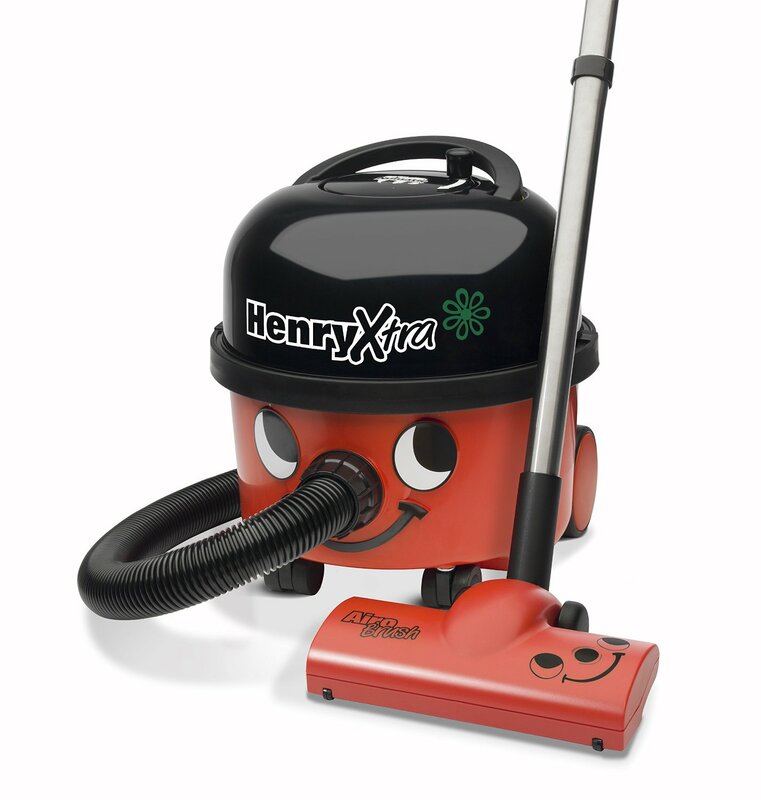 One of the best features of the Henry Xtra is the amount of power it has under the bonnet, with a strong 580W motor that easily tackles even the most stubborn dirt, clinging to your carpets. 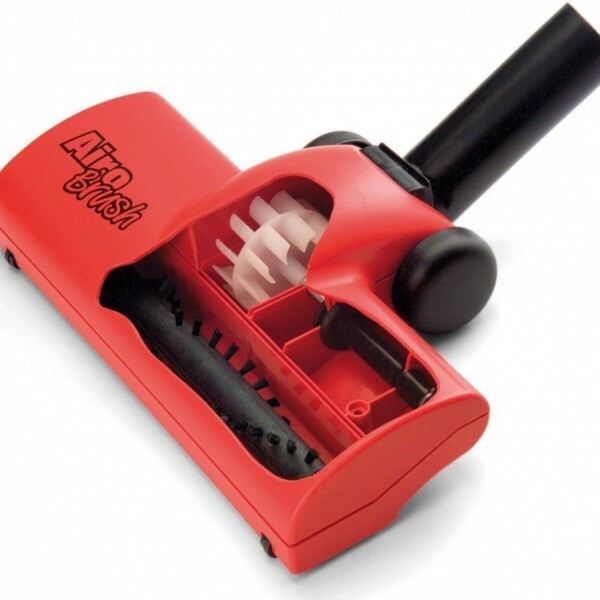 The amount of suction available is pretty astounding, especially when you consider the fact that the old Henry model used to be powered by a 1200W motor, that has since been phased out due to European legislation. This is a sticking point that is worth discussing because many people wrongly believe that, because the new motor is less powerful, the performance of the machine must surely be reduced, but the truth is actually the complete opposite. For many years vacuum manufacturers would release products with more and more powerful motors that offered no improvement in performance. The reason why they did this was because the consumers naturally assumed they offered more suction, which makes perfect sense doesn’t it? However, all they really did was waste energy, whilst offering no actual advantage in terms of power. This brand new HiFlo 580W motor is a tuned version of the old one, offering much better efficiency as well as an increase in performance. The Henry Xtra is relatively small in size and cylindrical in shape, weighing in at a low 9 kg and measuring 36 x 34 x 37 cm. For those concerned about the chore of dragging a heavy vacuum up a tall flight of stairs, you’ll be pleased to learn that, considering the size of the motor in this machine, it is pretty easy to pick up and move about. The four wheels on the bottom of the vacuum make it very easy to pull around, navigating doorways and household furniture with ease. As an added bonus, the cylindrical shape of the Henry Xtra means you can store it in small cupboards and storage spaces, which is great for people that live in compact apartments or houses. The Henry Xtra has the same iconic exterior appearance of the classic Henry model, with the smiling red face that the nation fell in love with all those years ago. Numatic have actually made the facial features removable this time, which means that you can clip them off and store them somewhere (or even throw them away) should you feel the need. 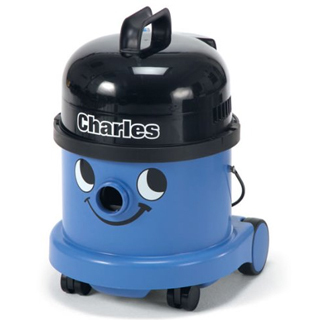 However, we can’t imagine why anyone would want to do such a thing as the face really adds character to this machine. 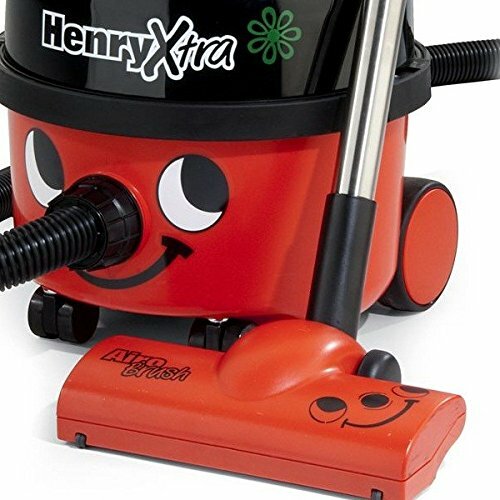 T he Henry Xtra comes with two really useful floor tools that you can use interchangeably, depending upon the surface you are vacuuming. Firstly, you get a hard floor brush, which is perfect for homes with lots of hard wooden or laminate flooring. 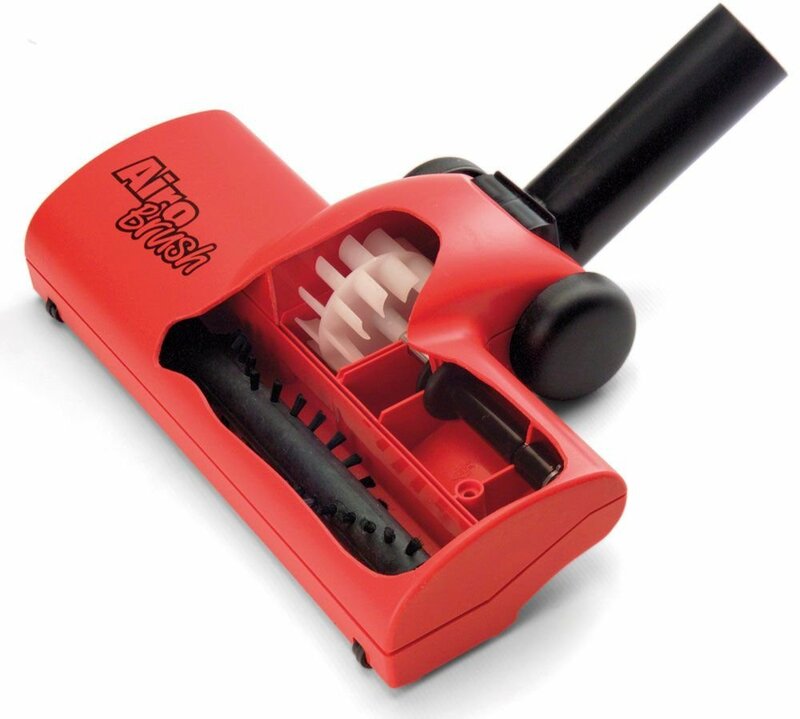 Secondly, you also get something called an Airobrush, which is a patented feature that incorporates an airflow driven rotating brush that is amazing at picking up pet hair and other unwanted debris from thick carpets. We really can’t emphasise enough how efficient the Airobrush is and if you are a pet owner, this should be a real unique selling point for you because it works brilliantly. The power cable on the Henry Xtra is a long one, reaching 10 metres in length, and is fully retractable using a rewind system that is conveniently located at the top of the machine. Having such a long cable is a big advantage because it means that you don’t have to keep unplugging and moving to a new socket, each time you need to vacuum a new room. 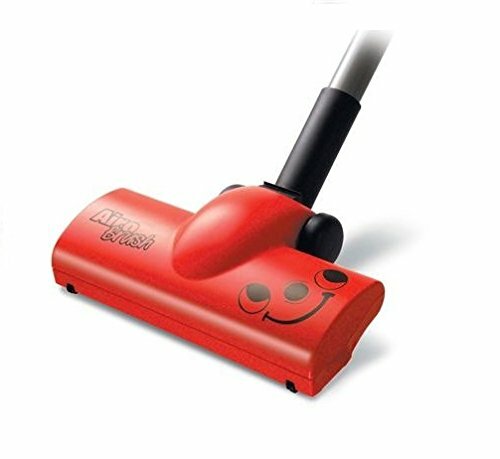 This is particularly advantageous for commercial cleaners who need to vacuum very large surface areas, in as quick a time as possible. With this long cable length you can in fact vacuum an area of 27 square metres in one go. The capacity of this vacuum is also pretty large, with 9 litre dust bags that are easy to replace when they are full up. The bags are fairly inexpensive and to be honest, you not going to be buying them very often because they can hold so much dust. Realistically, you will probably only have to replace the bag every couple of months, unless you are using the Henry Xtra for commercial cleaning purposes. Thick and strong, this crushproof hose has been designed to deal with a lot of stress and strain that is inevitable from getting caught behind items of furniture, as well as general gaps and crevices in the home. You can stand on it, pull it and twist it all day long without causing any damage. 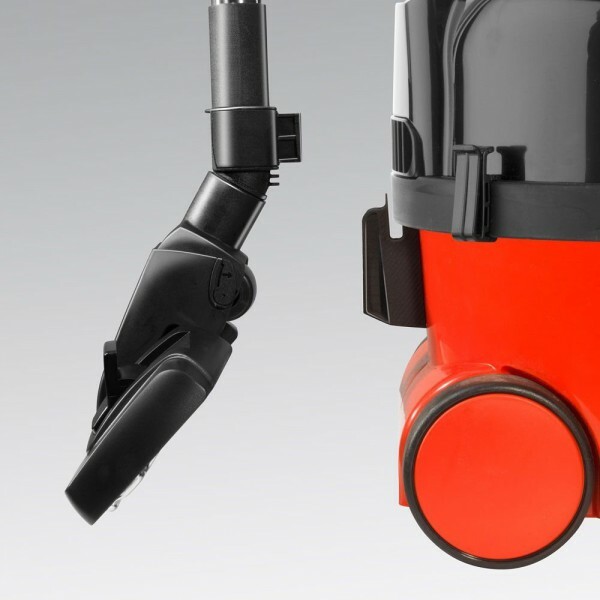 These provide you with the reach you need to vacuum the floor in a regular standing position. They are very strong and can either be used together or separately, depending upon your desired vacuuming height. The soft dusting brush is made up of lots of fine bristles and is great for when you want to vacuum delicate items, without causing any damage. This is long and thin in shape and should be used to access all of the hard to reach nooks and crannies in the home where dirt likes to accumulate, like next to skirting boards and down the sides of your sofa. This nozzle is basically a miniature version of a regular floor tool and is the attachment that is really useful for cleaning your car. Thick bristles make it really effective at agitating stubborn dirt and a small surface area focusses the suction power really well. The single most important improvement and advantage to the Henry Xtra over the original machine is the improved filtration. Incredibly, this vacuum achieves an astounding 98% air filtration level, thanks to the engineers at Numatic who managed to fit an extra charcoal filter between the existing and already highly efficient Tritex filters. This means that you are going to be breathing in far less dust and dirt as you vacuum, which is good news for allergy sufferers. As an added bonus, you’ll also notice a reduction in the amount of unwanted odour. 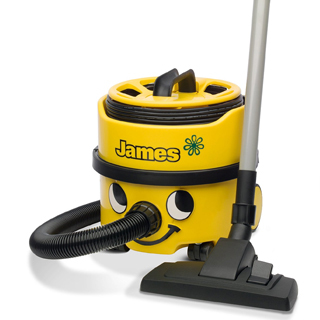 The Henry Xtra is a finely tuned version of an all-time classic and highly successful vacuum cleaner, building upon decades of reliability and durability to create a machine that will work hard for years. The impressive build quality and no-nonsense British engineering are still present in this vacuum, as well as the cheeky appearance that the whole nation seems to love. 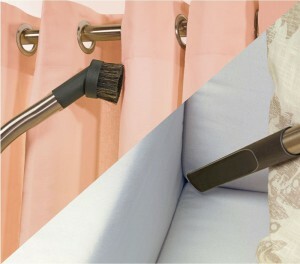 The improved air filtration and patented Airobrush sets it apart from the regular Henry and for pet owners, there really shouldn’t be any question as to which you should purchase as this machine will not only perform well for all of your regular vacuuming, it will also remove stubborn pet hair and unwanted odour. This new Henry machine is great for pet owners like myself because it does a fantastic job of getting rid of those horrible smells that dogs seem to leave behind everywhere they go indoors. Definitely worth the extra price!